From 0 ° to 70 ° degrees. It consumes very little power through LED backlight technology. The DisplayPort connection is also worth mentioning. 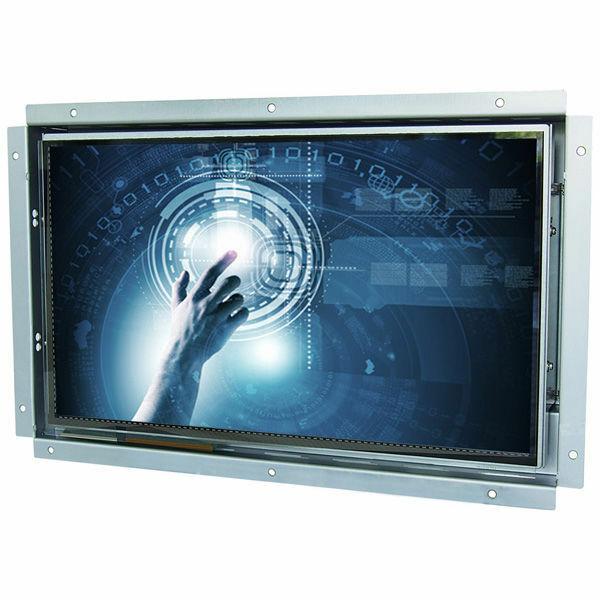 Optionally, you can get the installation monitor with the appropriate IP65 sealed front panel and protective glass or capacitive touch functionality. Diagonal Size: 47 cm / 18.5 "